Manila is so dense, it’s suffocating. Just check out these aerial photographs Bernhard Lang took of the city if you’re not convinced. And its density is mostly made up of transient homes set up by informal settlers, small make-shift tin houses that are the first to go in the event of a storm, which only serves to continue the cycle of poverty in which these settlers have been thrust. We have a real housing problem on our hands, and it’s only been getting worse and worse. 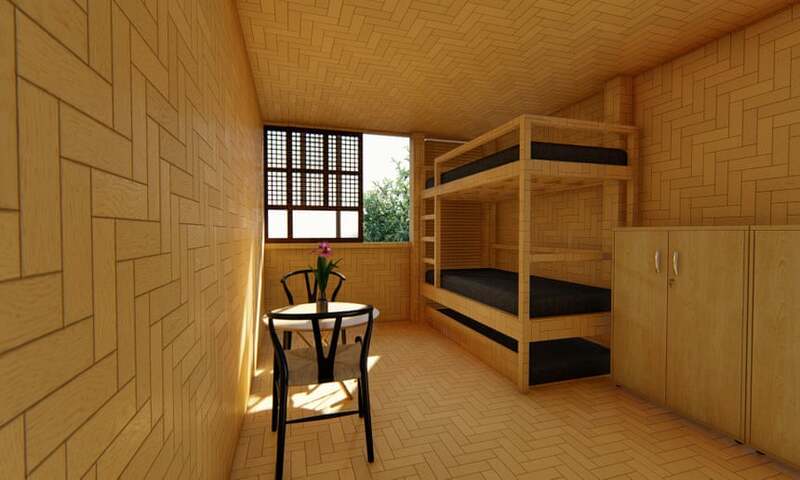 Knowing fully well this problem, 23-year-old ADMU-grad Earl Patrick Forlales has created a low-cost and sustainable solution for the housing problem, and it’s made of bamboos. Named CUBO, it’s a series of modular homes inspired by the bahay kubo. Each CUBO home will be environment-friendly, can be fabricated within a week and installed within four hours, and can house up to two people. 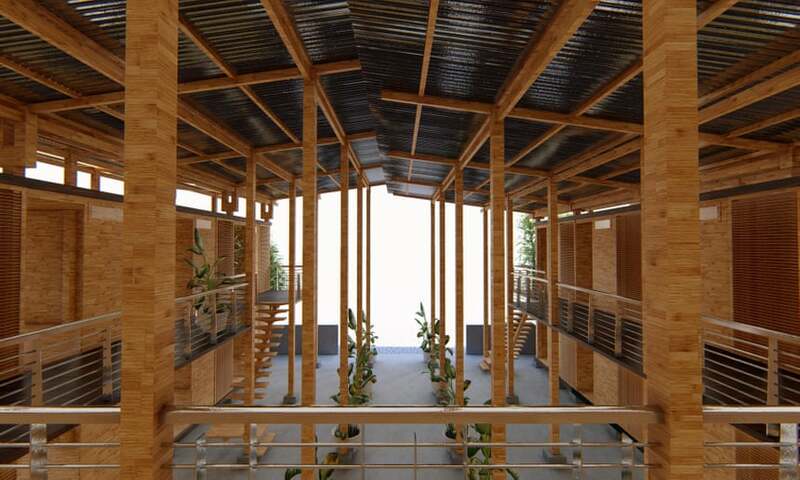 According to the BBC, the bamboo used will also be “treated and laminated” to ensure a lifecycle 10 times longer than untreated bamboo, noting that the choice to use the wood is especially eco-friendly because bamboo “releases 35% more oxygen than trees and can be harvested annually without causing soil degradation.” Forlales envisions CUBO to become a communal housing village, highlighting the community that it can create. It’s such an ingenious idea that it caught the attention of Royal Institute of Chartered Surveyors (RICS), with Forlales winning their Cities for our Future competition. The competition, which is conducted in partnership with United Kingdom National Commission for UNESCO and the Association of Commonwealth Universities, is a chance for students and young upstarts to propose policies or projects that could change the world vis-à-vis its hugest issues: Rapid Urbanisation, Climate Change, and Resource Scarcity. The winner gets £50,000 and a shot to implement their transformative idea. According to RICS, Forlales’ innovative project is set to roll out next year. “CUBO started as nothing more than an idea, conceived while spending time at my grandparent’s house—it is incredible to think that it now will become a reality,” Forlales says.